What is 5D? It’s where humanity is headed. The traditional teaching about heaven is 5D, with one exception—you don’t have to die to get there. Your experiences where everything went well, interactions were harmonious and loving, and all felt blissful and happy—that’s 5D. It’s a vibratory zone that carries with it the God consciousness. This consciousness is available to all, but you must sign up personally for your ascension. Humanity is moving through ascension but humans en masse have never brought our full Divine selves in the physical body before. Learn how to access this expansive awareness now. 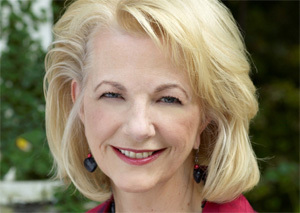 Maureen St. Germain is an author and founder of Akashic Records International. Learn more.